Why Buy a Toyota Corolla? 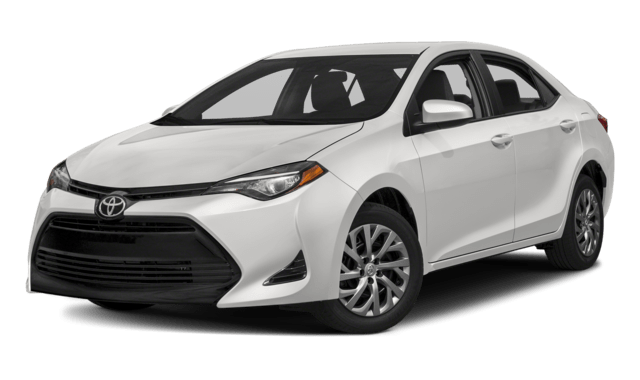 The Toyota Corolla has been a best-selling compact sedan for decades, and Corolla fans love the phenomenal value and quality that this car brings to the market. In fact, over 300,000 Corolla models are sold every year in the United States! So, why should you head toward our used Toyota inventory? The Corolla is a compact sedan, which means it easily zips through narrow streets and tight parking spaces without a fuss. This car is known for exceptional fuel economy, and if you are a commuter, you’ll love the fuel savings from a used Corolla model. The Corolla is consistently praised for its amazing value. Even a brand new model is affordable, and you can save even more on a used Toyota. Plus, you’ll save money on fuel costs and even maintenance for this compact car. Year after year, the Toyota Corolla has started out with a lower price than that assigned to the Honda Accord. You’ll tend to receive more standard features if you choose the Honda, but if saving money is your primary aim, you’ll have better luck searching for a used Corolla. You might also consider a competing compact car like the Honda Civic! Between the Corolla vs. Accord, both seat five. However, the midsize Accord is much more spacious. That means extra comfort on those long road trips. 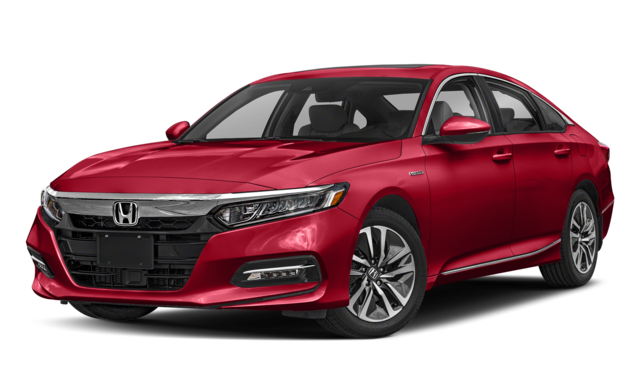 The Accord tends to be a little smoother and quieter to drive, thanks to its upgraded suspension system. The Accord also has some higher powered engine options that the Corolla tends to lack, so you can get more horsepower from this choice. Still can’t decide between the used Toyota Corolla vs. used Honda Accord? Take both for a spin at Major World! Our experts would be happy to get you behind the wheel of the model and trim of your choice, so schedule your test drive today!